It’s an exciting time to be participating in the oil and gas markets. Are you positioning yourself to take action of these trading opportunities? If not understanding how the Oil and Gas Futures markets work has held you back, here is your chance to fast track your education! From weather and transportation to oil companies and products distilled from oil, our everyday lives are connected to oil and gas markets around the globe. You can get in on the market action by hedging or speculating with oil and gas futures! 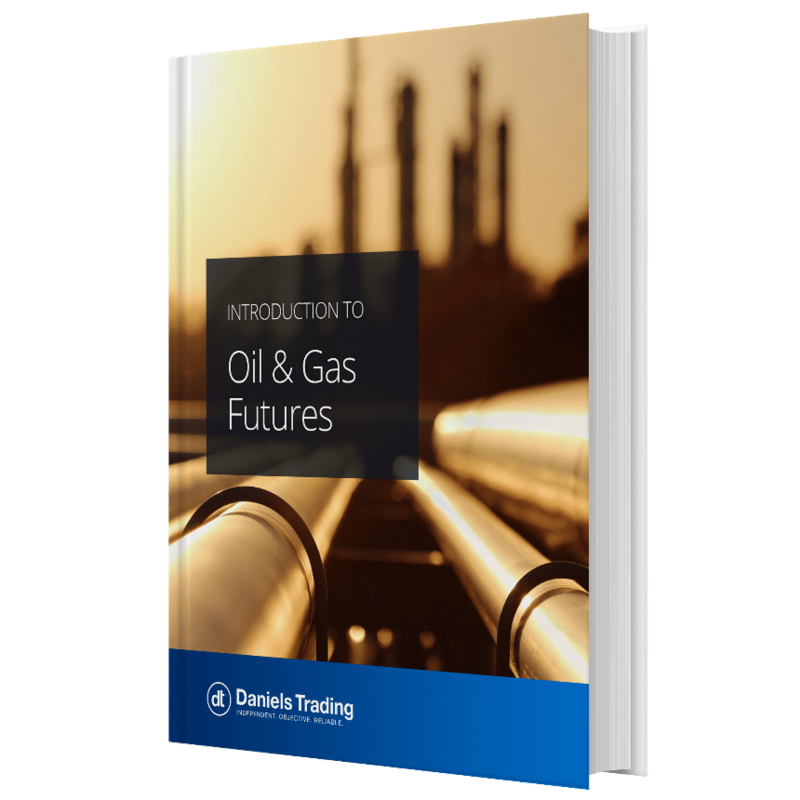 Written by industry professionals Andrew Pawielski and Jace Jarboe, our free ebook gives you the chance to receive the educational foundation you need to participate in the oil and gas futures markets. Jace Jarboe assists clients in all different commodity sectors, both speculating and hedging, through utilizing futures, options, and spreads. He uses his combined technical and fundamental analysis trading style to identify the best market trends and opportunities available. Jace has learned to present trade recommendations which are most suitable for each specific client depending on their risk tolerance and intended trade duration.